Collection will include historic and contemporary objects that ‘journey to the heart’ of Islamic pilgrimage to Mecca. Hajj: journey to the heart of Islam  will bring together historic and contemporary objects – including manuscripts, textiles, archaeological items and photography – to explore the experience and importance of the pilgrimage. 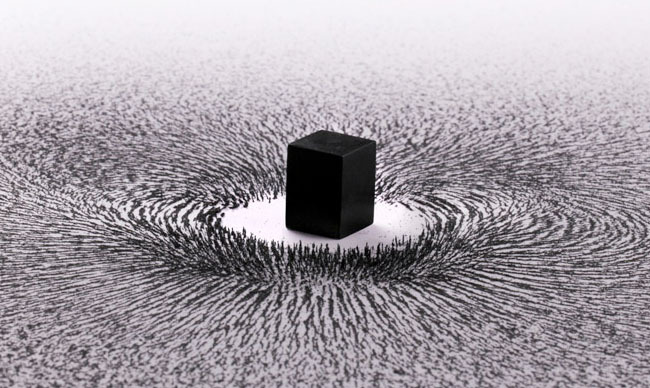 The exhibition, opening in January, will also feature the work of contemporary Saudi artists such as Ahmed Mater, who has created an installation with magnets and iron filings to symbolise hundreds of thousands of pilgrims circumambulating the Ka’bah, the black granite cube in Mecca thought to be built by Abraham and his son Ishmael. There will also be work by Shadia Alem, one of two artists who represented Saudi Arabia for its debut at the Venice Biennale earlier this year while sound cones in the Reading Room will convey a sense of being in Mecca by transmitting the labbaik, the prayer recited by pilgrims as they carry out their rituals. The museum’s director, Neil Macgregor, who announced details of the show on Tuesday , said it would enable a global audience to deepen their understanding of the significance and history of the hajj.